thimsed1 has no other items for sale. 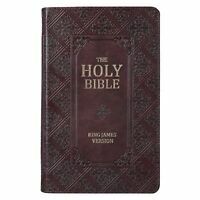 KJV Holy Bible Dark Brown Large Thumb Indexed Giant 14 Point Print BRAND NEW!!! KJV STANDARD SIZE THUMB INDEX EDITION:ZIPPERED TURQUOISE BRAND NEW!!! Well made large print KJV Bible. 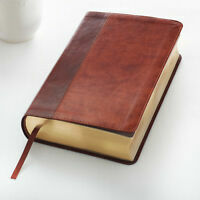 This is a very well made and easy to read Bible. The font size makes it easy to read. 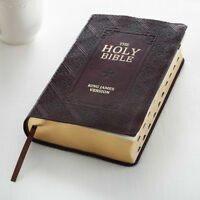 I recommend it to anyone in need of or wanting a good, easy to read Bible. If your eyes are getting old like mine you need a larger size print so you can see it good and clear. 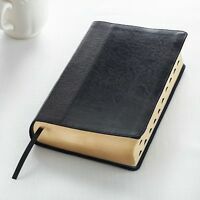 Very good Bible.